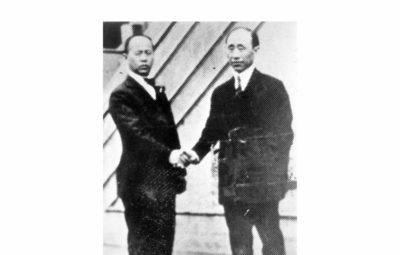 Kim, Chong-lim He was a “Rice King” and donated prodigious financial funds for flight school. 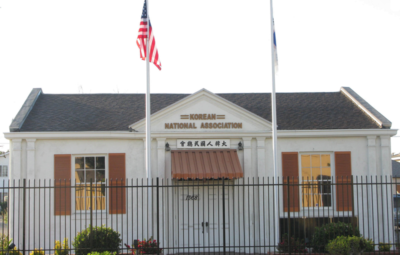 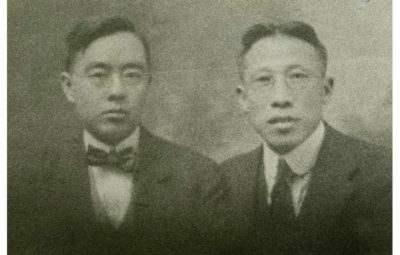 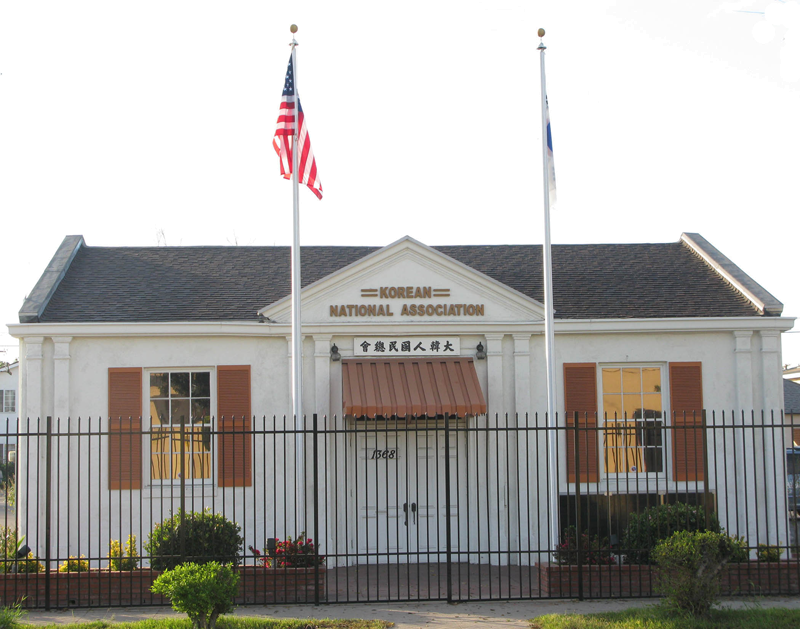 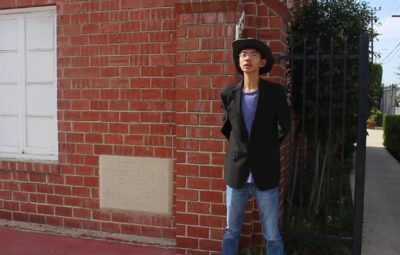 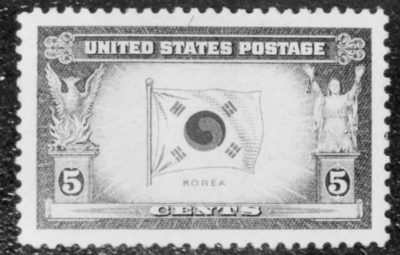 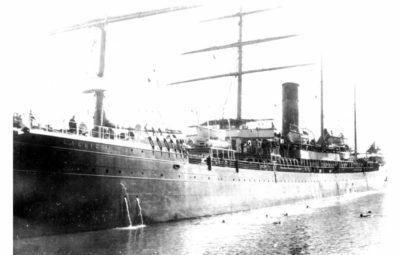 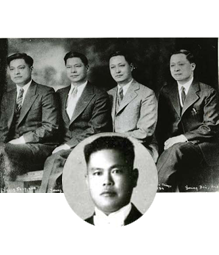 Kim, Chong-lim was the first Korean American millionaire. 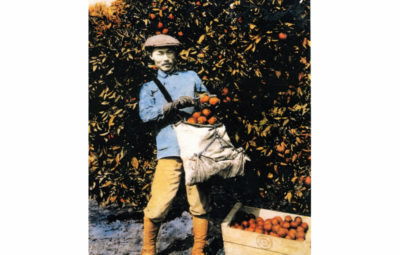 He was also called the Rice King as he amassed a great fortune from his rice harvest. 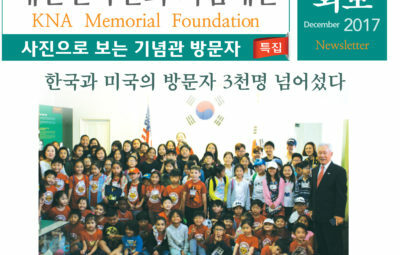 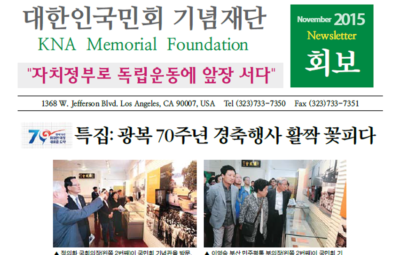 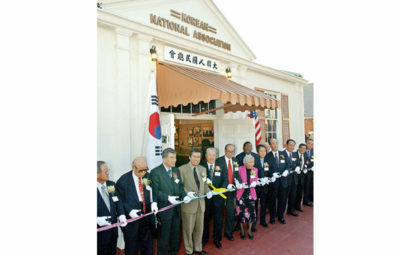 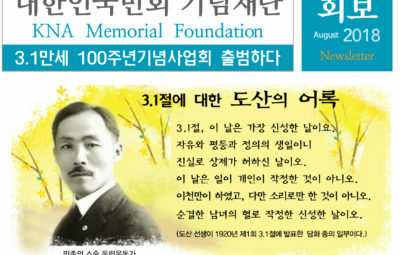 He contributed a large amount to the cause of the Korean independence movement and Korean community. 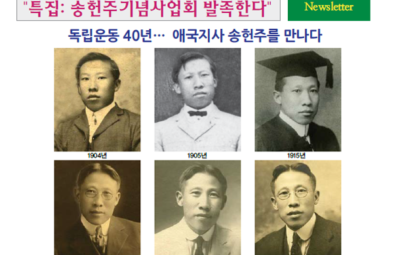 He had a special interest in education and he donated money for scholarship as well. 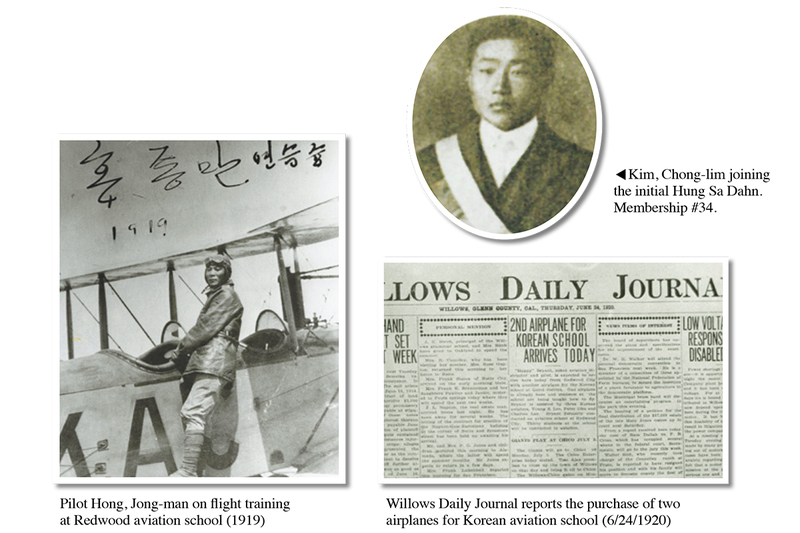 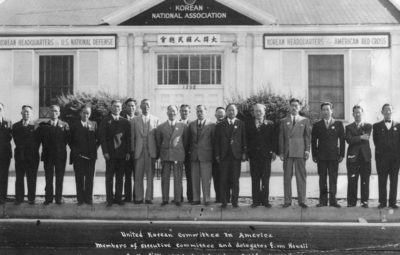 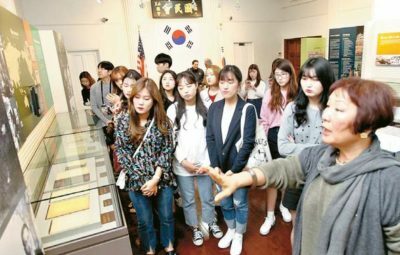 The greatest donation he made was toward “$20.000” to the establishment of the first Korean flight school to train future Korean Air Force pilots “to bomb the Japanese Emperor’s Palace in Tokyo,” quoted from Gen. Roh, Baik- lin. 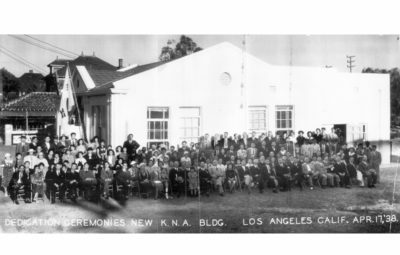 The school discontinued due to financial risks. 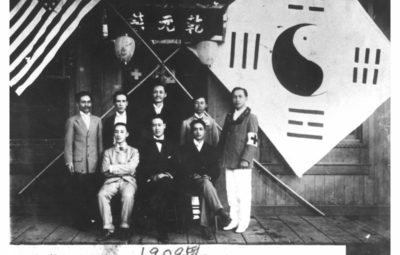 When Hung Sa Dahn was initiated by Dosan Ahn Chang Ho in 1913 in San Francisco, he represented Ham Gyung Province. 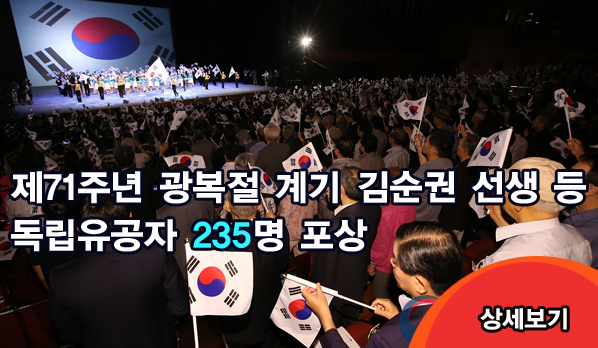 His membership: Number 34. 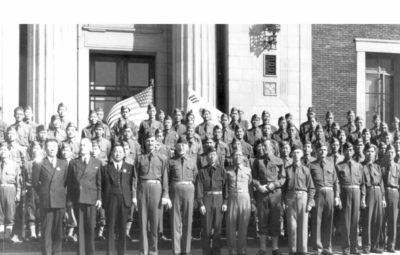 He had two sons and both were in the U.S. Navy and fought against Japan during WWII. 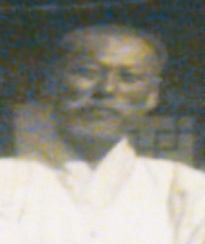 He passed away in 1973. 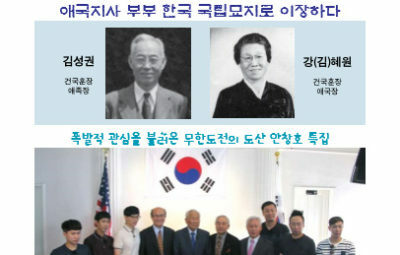 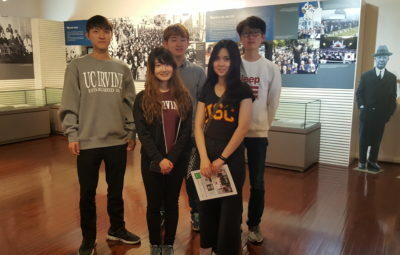 In 2005, the South Korean government posthumously recognized him with the Order of National Foundation / Patriotic People Award for his contribution to Korean independence. 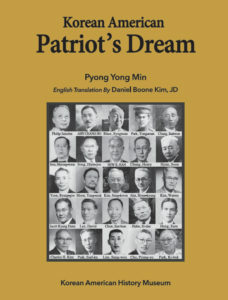 In 2009, the South Korean government repatriated him to Dae Jeon National Cemetery.